Hi everyone! I’m Nina, I’m from Manchester and I moved to Leeds three years ago when I got my place at Leeds Beckett. I’m now in my second year studying History – I love it! I’m also part of Leeds Beckett’s Community Committee, representing you as your Student Housing Officer. We’re hoping to bring you some fantastic student led projects this year, focusing on housing, student wellbeing, the environment, and crime and safety. We want to kick off the year by focusing on a really important project: the Don’t Let Yet campaign. The aim of the campaign is to make sure that you guys don’t let too early and don’t rush into signing a contract that might not be right for you. Location – Will you be living near the campus where you spend most of your time? Will you be near any shops, bars and cafes? Do you like the feel of the area? Flat Mates – Make sure you get along with and trust whoever you’re moving in with. Without being cynical, maybe wait a few months to decide if you really want to live with the people you met in your first week of freshers! Have a Question? 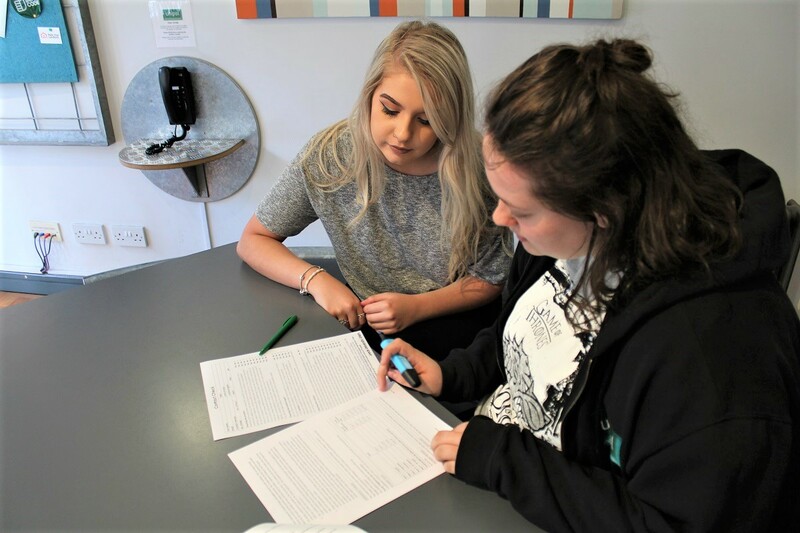 – If there’s anything you don’t understand, if you maybe don’t know where to start, or if you want someone to look over your tenancy agreement first, don’t be afraid to ask. Unipol and your university’s SU are there to help, no matter how daft the question might sound! Getting your first real place can seem a bit daunting, but it’s definitely worth taking the time to do the research. There are plenty of great properties in Leeds so don’t feel like you’ll miss out if you wait until January (this is actually when you’ll have more choice, as most reputable letting agents wait until January when house hunting officially begins!). This is your home away from home, so make sure it’s going to be a place you’ll have an amazing time living in. Unipol Properties – Unipol will release its full list of accredited properties in January. All these properties are part of the Unipol Code, giving you more peace of mind. Rate Your Landlord – This is a great scheme set up by Unipol. Think TripAdvisor but for local landlords, where past tenants leave reviews of their letting experiences. This gives you a heads up on the pros and cons of a wide variety of letting agencies straight from the people who would know best: you, the students! 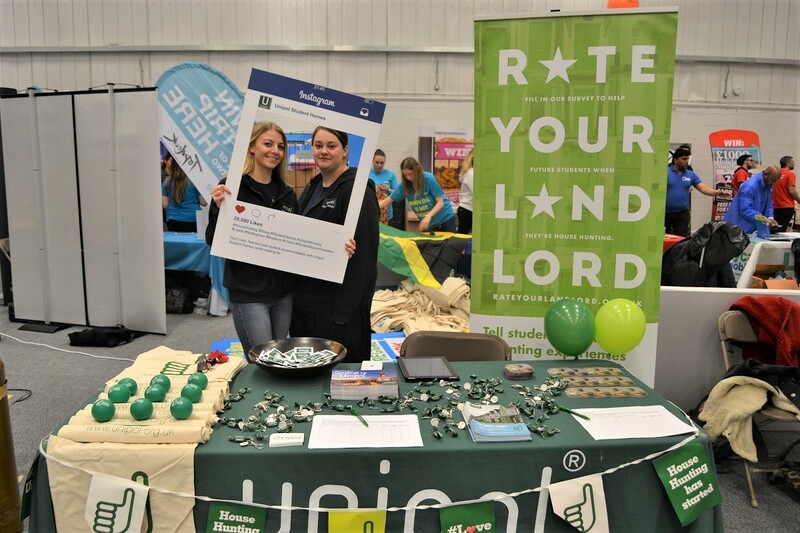 Refreshers – While it still seems like ages away, look out for Unipol and letting agencies at refreshers fairs and housing fairs in January. Again, they’re there to answer any and all questions you have. Thanks for reading and good luck house hunting… but Don’t Let Yet! 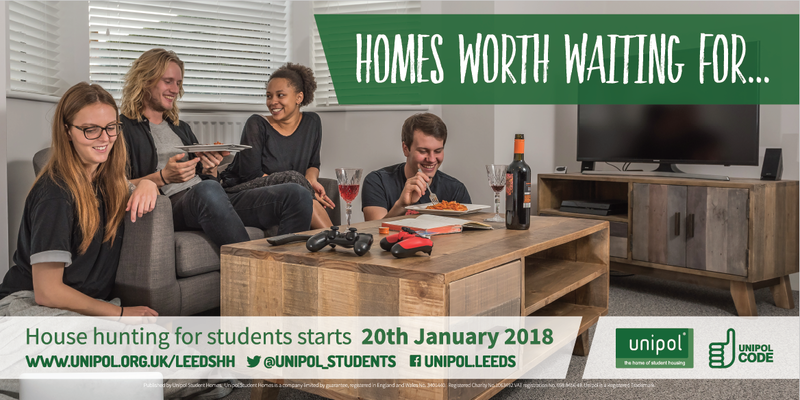 In the meantime, why not sign up to Unipol’s priority email list which enables you to view properties before the go-live date in January! Just click here and complete the form (and also enter the prize draw to win a £50 Amazon Voucher! ).